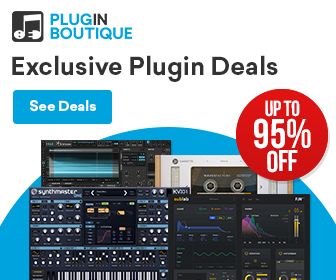 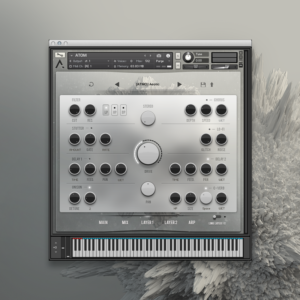 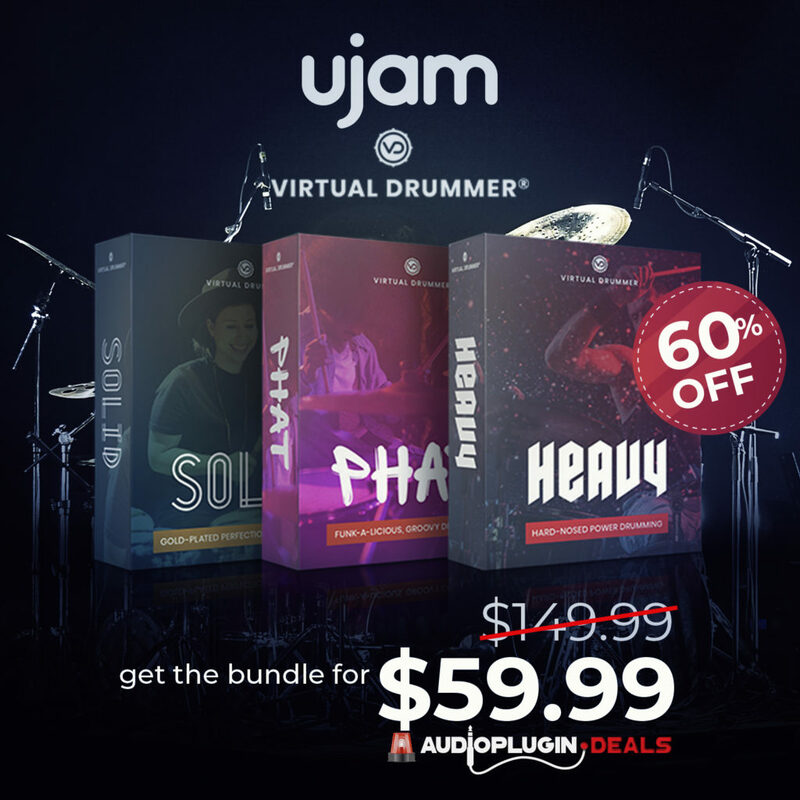 Plugin Boutique launched today an exclusive sale on the Audiomodern ATOM, a powerful virtual instrument for Kontakt 5. 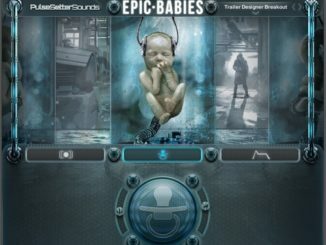 It’s equipped with a deep engine for advanced sound design. 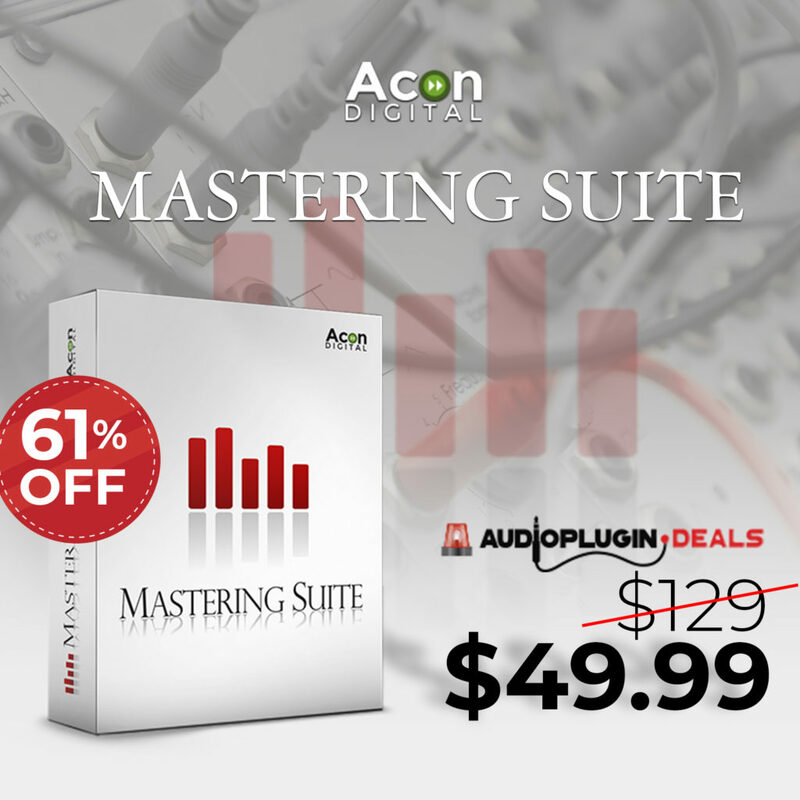 For limited time only, you can save 70% OFF on ATOM. 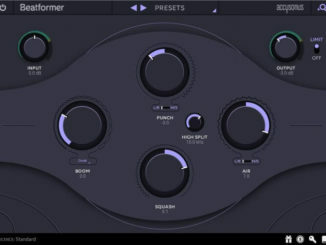 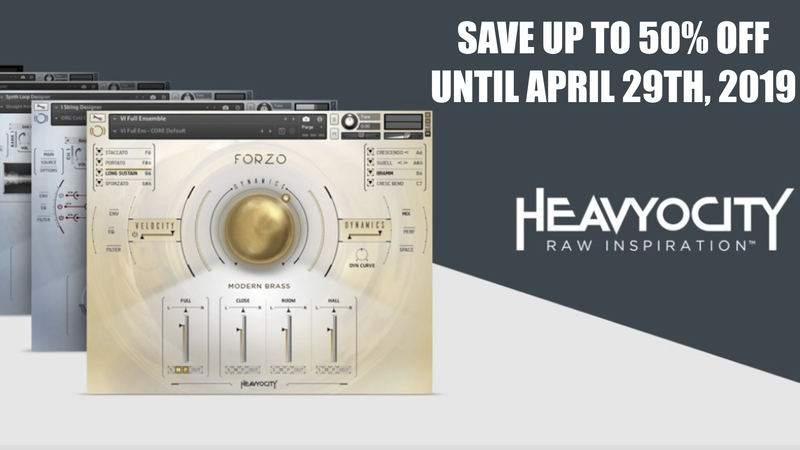 ATOM by Audiomodern is now on sale for £38.95 GBP until April 17th, 2018. 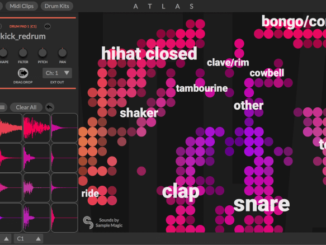 Algonaut Updated Atlas AI-Powered Sampler Plugin To V.1.1 With Drum Pad Controller Support!